Although what constitutes justice may vary depending on culture or historical context, all forms of justice are built on a foundation of moral assumptions that include ideas about ethics, fairness and the law. Philosophers have often debated the nature of both morality and justice and their relationship with each other and in this collection we explore some of the most influential ideas on the topics from ---- to Bentham and investigate problems such as can inequalities be justified, provided they are to the benefit of the worst off? This material forms part of The Open University course A222 Exploring philosophy. A debate on whether citizens follow the law because of their good nature, or because they fear retribution. OU on the BBC: A History of Ideas - What is justice? Melvyn Bragg discusses the big question "What is justice?" along with four guests. 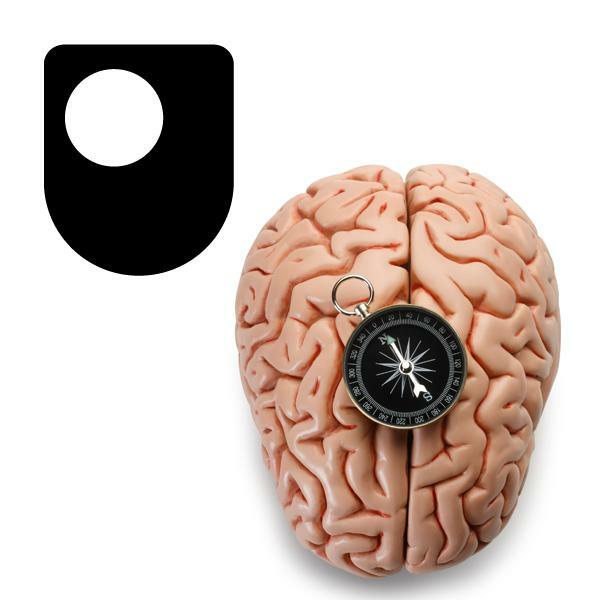 OU on the BBC: A History of Ideas - How can I tell right from wrong? Michael Sandel explores justice from a philosophical angle - are there absolute rights and wrongs, and what can Bentham, Kant and Aristotle teach us? Sometimes, the law cannot be neutral on issues of social debate. Michael Sandel explains why. If there's a place for us in society into which we fit best, does that mean we have any choice in what we do? How can a dispute on the golf course show us how we should think about citizenship? Michael Sandel explains. OU on the BBC: Justice: What's a fair start? Is taxing the rich to help the poor the right thing to do? Michael Sandel explores the question. You should never lie. Or... should you? Michael Sandel considers when lies might be the right thing to do - and why truth is sometimes slippery.